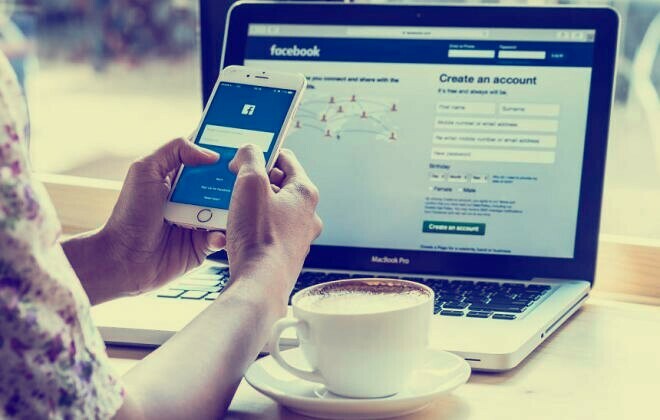 The Facebook quest to protect the privacy of its users on the social media platform have received a boost with the recent test of private comment area for posts that will be published on pages. Facebook commenced another face of its tests this weekend. This time, the social network is experimenting private comments on public page posts. The new feature would allow only your friends to see your opinion on a subject and participate in the conversation. According to the publication of MSPowerUser, the test started by Facebook now shows two tabs in the comments section of the pages: "Public" and "You". 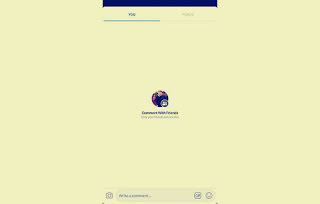 By selecting "You", the user could comment on the news or posting that would only be displayed to their friends, and being hidden to other people on the network. The "Public" tab would keep the conversation as it is now, that is, with everyone seeing the answers and discussions regardless of the level of friendship on the network. One of the Managers of Facebook News Feed, Tiffany Dohzen said that the company has received feedback from users indicating that they prefer to talk to friends rather than outsiders in public publications. 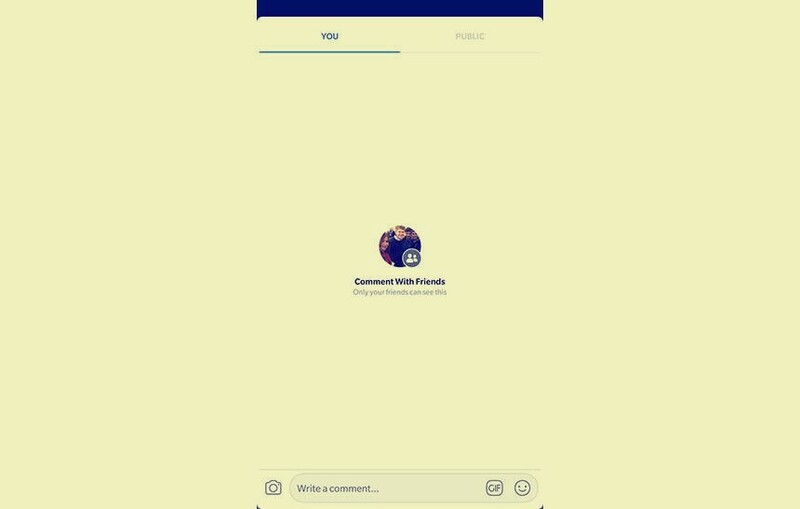 "This new feature makes it easier for friends to connect, gaining a dedicated space to have conversations on the contents of public pages," he said. However, private comments are still in testing with a very small number of users. In recent months, the company has planned changes to the conversations on public pages. Recently, Facebook started the test of the "upvote" button and "downvote" amongst some internet users.